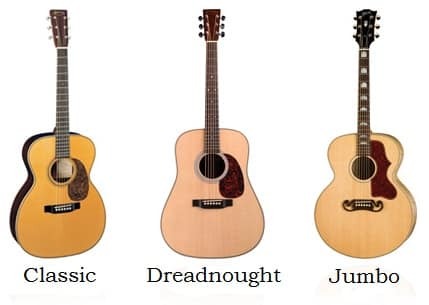 Buying an acoustic guitar depends more or less entirely on the plan you have for the guitar and also the experience you have using one. 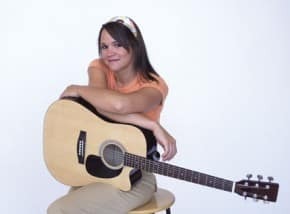 For instance, if you are a beginner then you will want an inexpensive guitar that you can try your hand at first without needing to spend too much money. Such a guitar should also be not be too much of a loss if it gets damaged of course, many guitarists starting out tend to break, scratch and end up deforming their guitars! Of course this does not mean that such a guitar is low in quality. 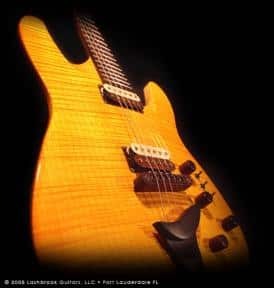 Modern production techniques have greatly reduced the price of guitars which look and sound just fine. Maple: is used in the side and back of the guitar of acoustic guitars and generates a dry tone. The most important thing that you need to consider is obviously the kind of tunes that you will be playing and you playing style. Be sure to get a guitar that you are comfortable with. Again, if you are staring out then it is highly recommended that you start off with a reasonably priced guitar which is not too much on the pocket. 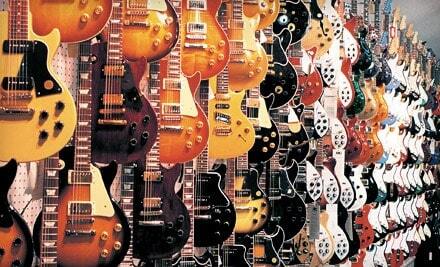 You can always the high end Gibsons and Fenders when you are ready for them. I have personally seen too many people getting awestruck when they see a musician play, get the most expensive guitar they can get and then lose interest a couple months down the line. 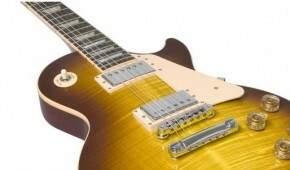 Find killer guitar deals at Guitar Finder – Ultimate Guitar Deals (Powered by Gear-Vault).